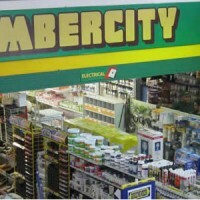 With over 30 years of experience in providing superior products, outstanding service and successful branding and advertising, Timbercity has become one of Southern Africa’s most recognized and trusted brands. We are proud of our reputation as it is the embodiment of all we stand for and believe in. 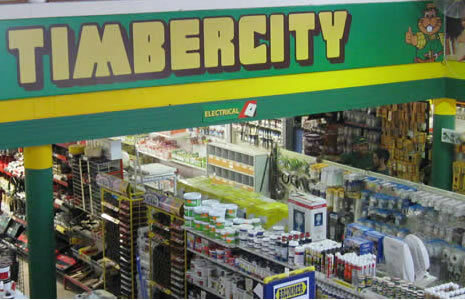 Our customers and suppliers expect the best from us and we are determined to continue to deliver it.